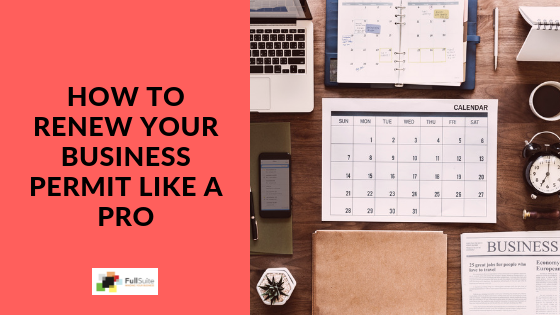 Since writing this article five (5) years ago, we revisited the experience of renewing business permits to guide you through the process in preparation for the upcoming year. You can read all about it here. 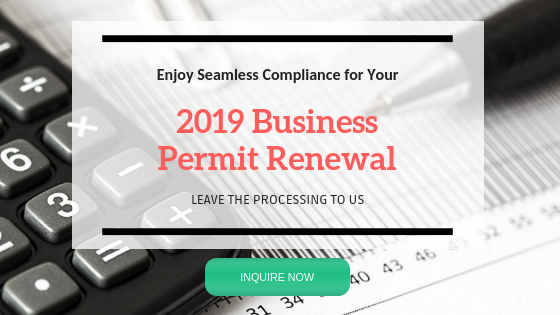 If you need help processing your 2019 business permit renewal, we can do this seamlessly for you. Register here to secure the discounted quote. At the start of every year, businesses must comply with the renewal of business permits with the Barangay, City Hall (collectively called Local Government Units or LGUs) and the Bureau of Internal Revenue (BIR). The deadline for renewal of permits with the LGUs is on January 20, and the deadline for the annual registration with the BIR is on January 31. You can expect fees to be paid includes barangay permit fee, business tax, mayor’s permit fee, sanitary permit, and fire permit among others. Here are the steps and business permit renewal requirements. • Submit your accomplished application form and the requirements at the Barangay Permit Division. • Wait for the assessment. • The release of Barangay Permit, securing of Barangay Permit can be done within a day. 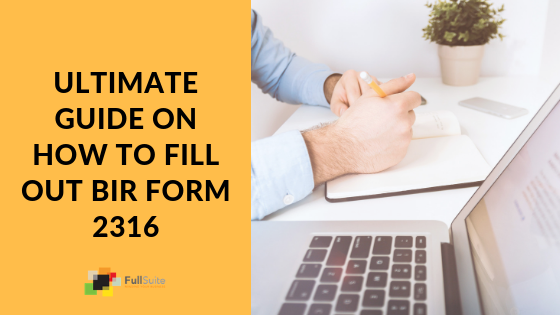 ¤ Submit the accomplished application form and the complete requirements for evaluation. The application form is available at the Business Permits and Licensing Office of City Hall. ¤ Assessment of necessary fees at the Business Permits and Licensing Office. ¤ Payment of fees is made at the City Treasurer’s Office. ¤ After processing of payment, the City Treasurer’s Office will give you a receiving copy. The receiving copy of payment will be presented upon claiming of Mayor’s Permit. ¤ Present the proof of payment at the Business Permits and Licensing Office to claim your renewed Mayor’s Permit. ¤ Releasing of renewed Mayor’s Permit will take 1 to 2 weeks depending on the volume of renewal transactions. ¤ Accomplished BIR form 0605. ¤ Go to the officer-of-the-day in your RDO for assessment. ¤ Pay the annual registration fee amounting to P 500.00 at any BIR-accredited bank in your RDO. QUESTION ko po kapag po ba nag paregister ako sa BIR gano na kalaki ang penalty namn ? wala kamimg staff or tauhan kami lang mag asawa ang nag ooperate . Salamt po sa ssgot . 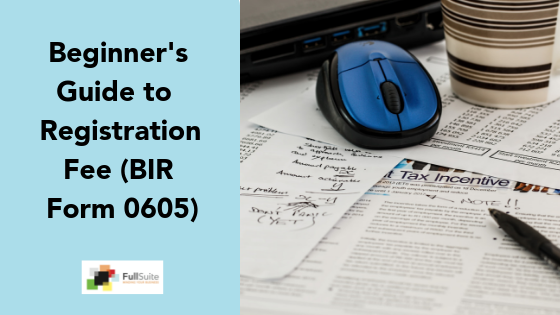 You may find this article on non-compliance with BIR informative. This site is very helpful for a newbie business owner like me.. good job putting the information together, thanks ! Do I still need to renew my business permit if I already decided to close/transfer it to a different owner? I have closed it with DTI but I haven’t processed it with the LGU. For as long as your LGU registration has not been closed, you are expected to either (1) renew it for the year or (2) process the business closure. You may also want to check out this article on business closure.